 The process of appointing an interim general presbyter after Carson Rhyne's retirement at the end of 2018 has moved forward one step. The search committee, charged in February 2018 to oversee the process, published a ministry information form (MIF) on PC (USA)'s Church Leadership Connections. 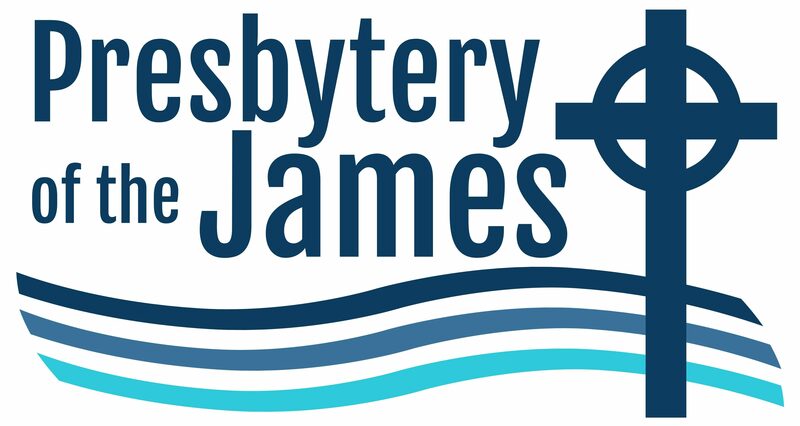 The MIF outlines the qualifications desired in the next leader of Presbytery of the James. If you have any questions, please be in touch with Nancy Summerlin, moderator of the search committee. View the members of the search committee. View a PDF of the MIF.